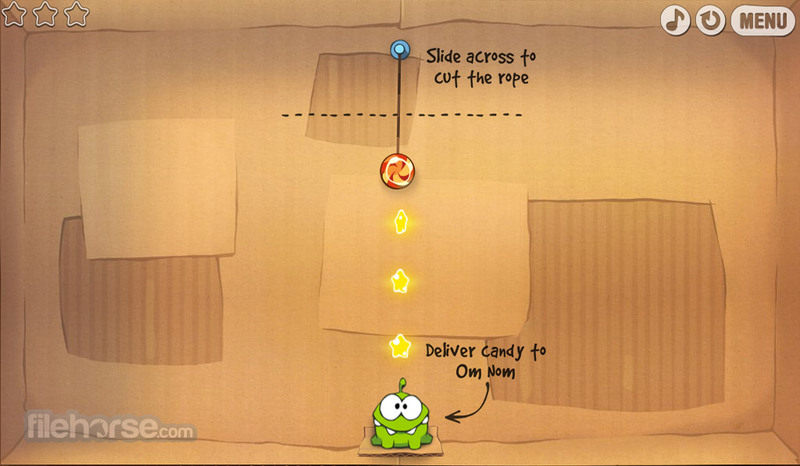 In the sea of puzzle games, Cut the Rope managed to distinguish itself by brand new style of innovative gameplay and challenging puzzles that instantly propelled her to the top of the best-selling charts. 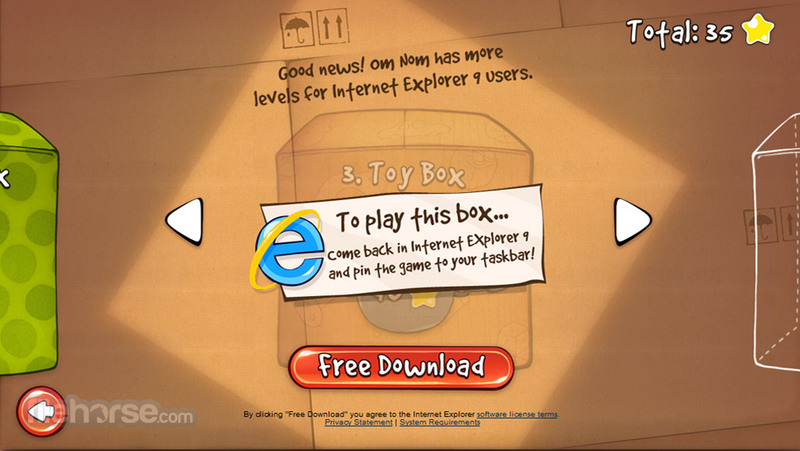 Now, this fun and interesting puzzle game is available to anyone who has few minutes of free time and access to the web browser. You goal in this game is to deliver piece of candy via series of ropes and other devices to the cute small hungry creature. 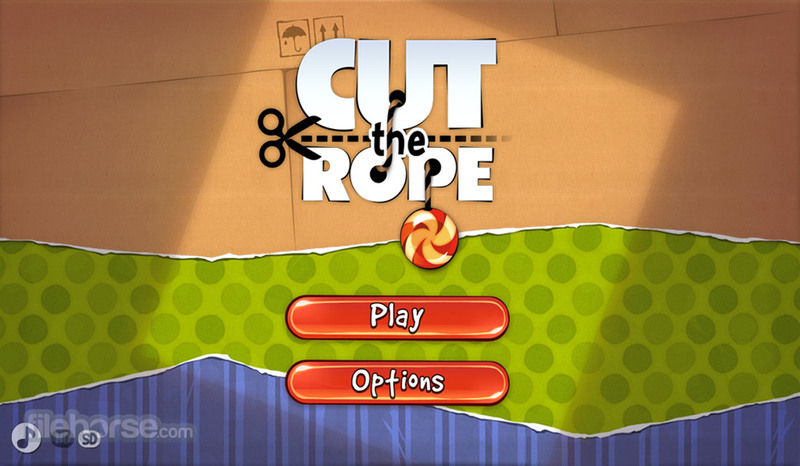 By cutting the ropes and avoiding various obstacles, you will soon learn that this fun games hides in itself incredible amount of depth and tactics. 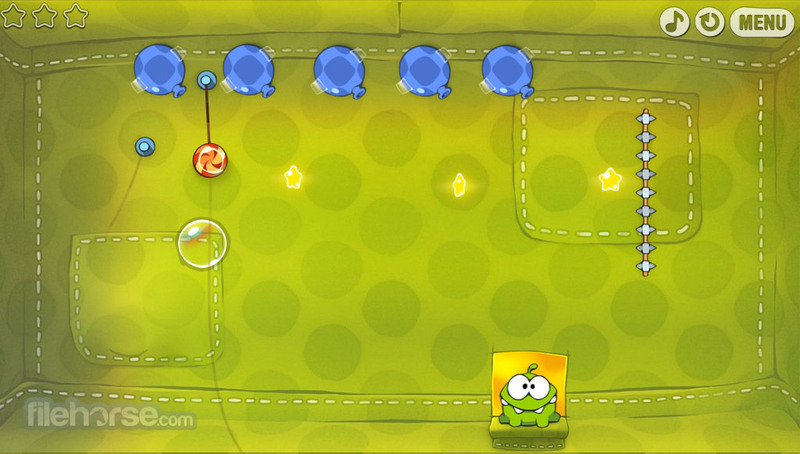 Gorgeous graphics, catchy soundtrack, and innovative gameplay have ensured that Cut the Rope is today played by millions of players on several gaming platforms. 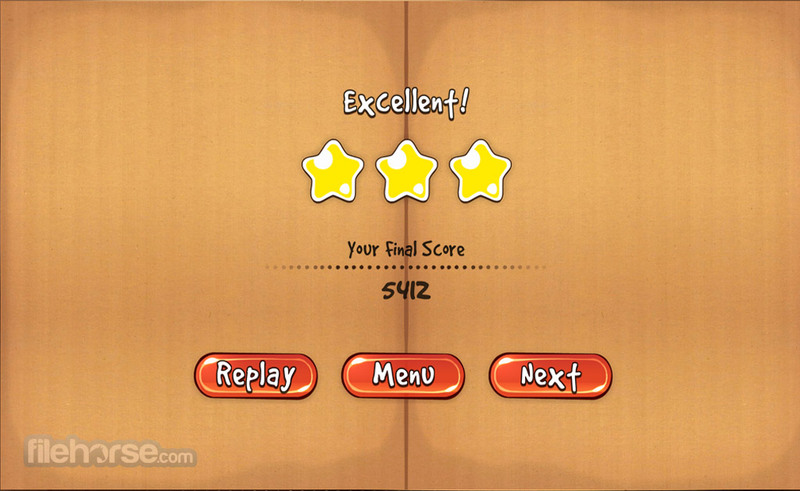 And if you have few minutes of spare time, you can play this too for free!